The Harvest Oval Kitchen Island has a unique shape than can bring depth to your kitchen space. 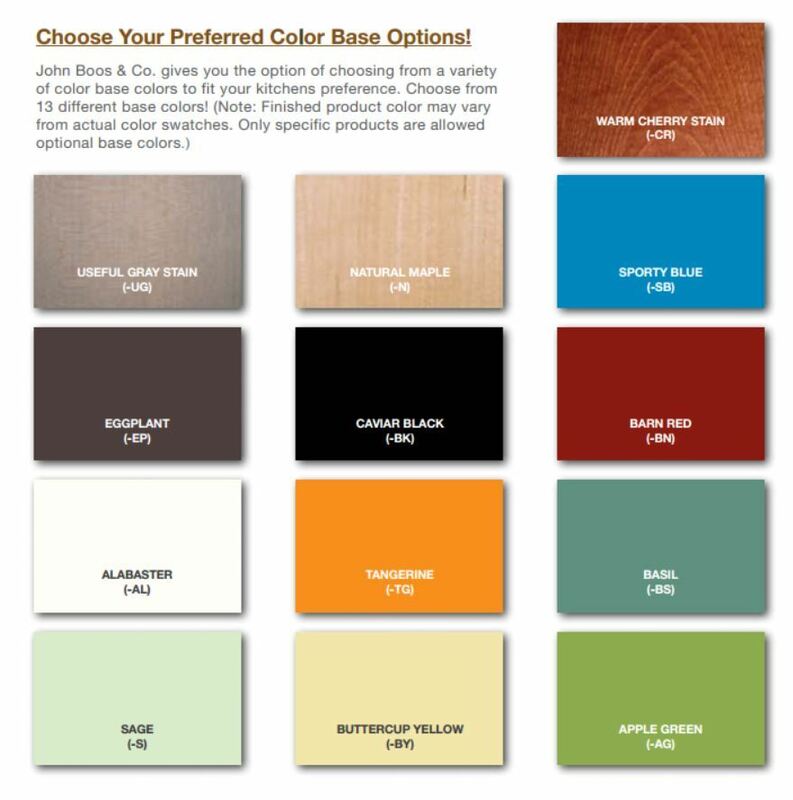 Choose from a list of painted base colors to match your decor. Please fill out the form below to request a quote on the Harvest Oval Kitchen Island. A King Dinettes sales consultant will contact you as soon as your inquiry is received.